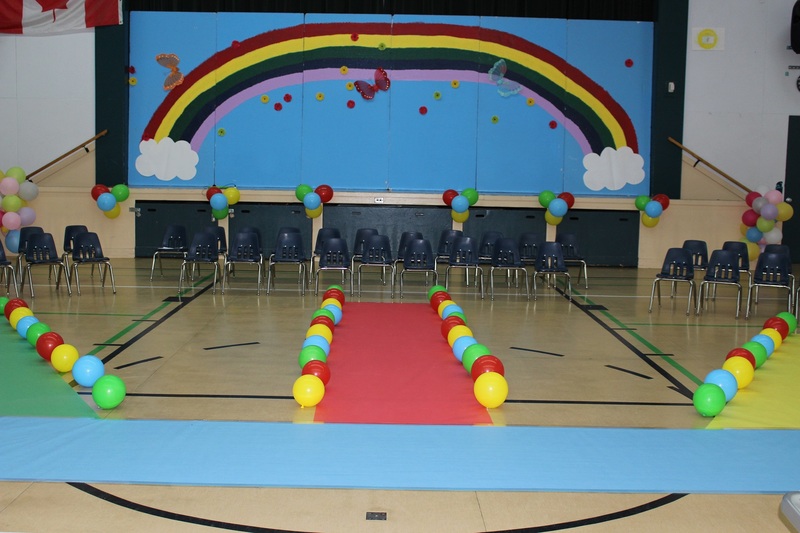 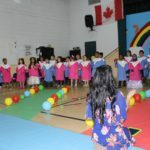 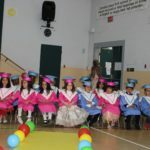 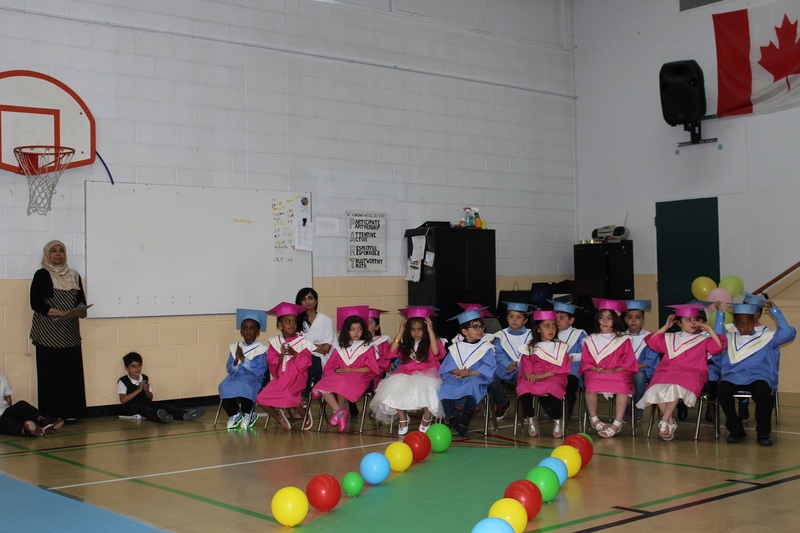 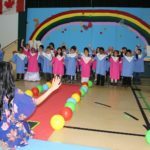 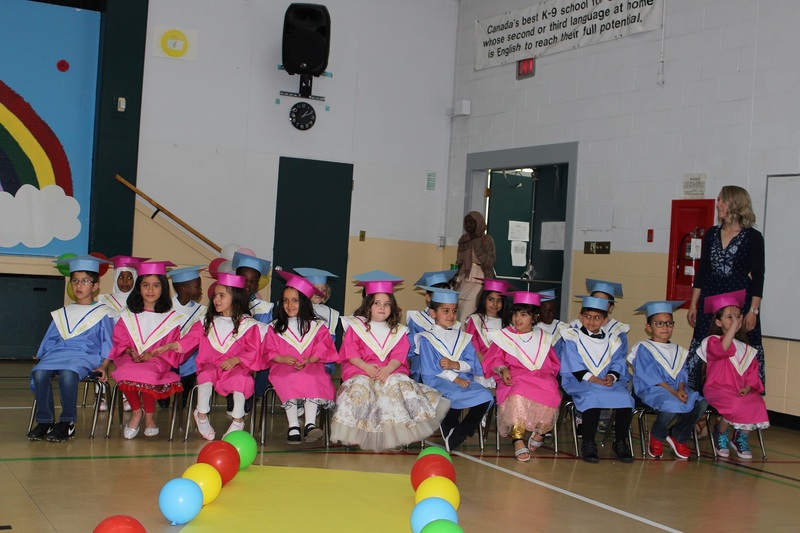 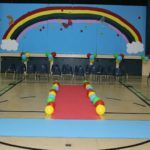 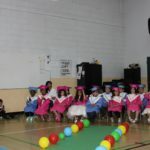 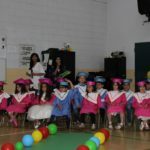 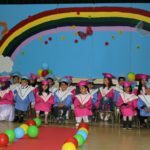 On June 7th, 2018, the ECS students celebrated the completion of their first year of school. 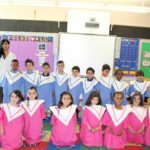 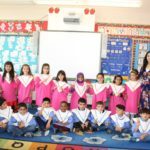 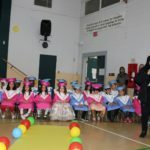 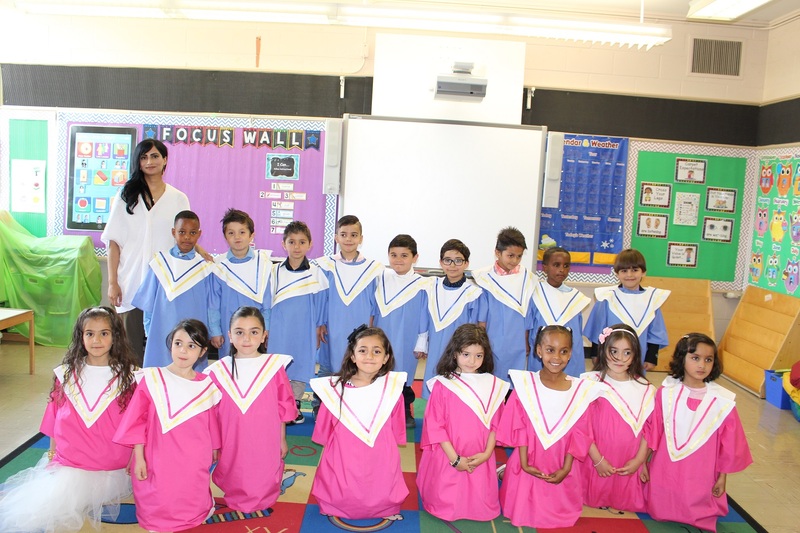 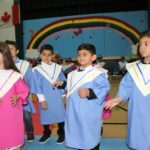 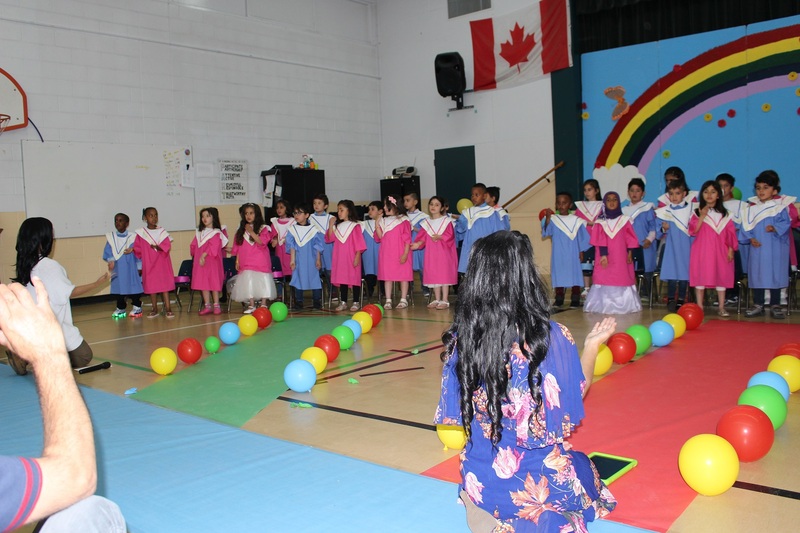 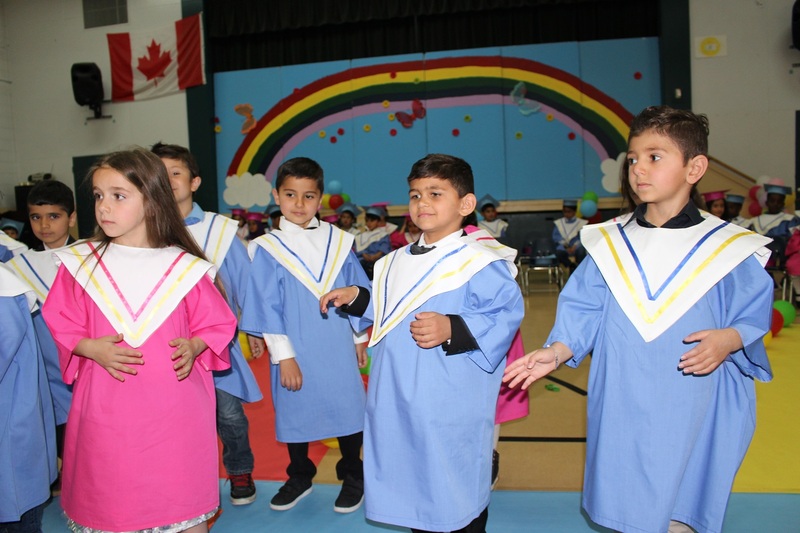 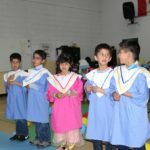 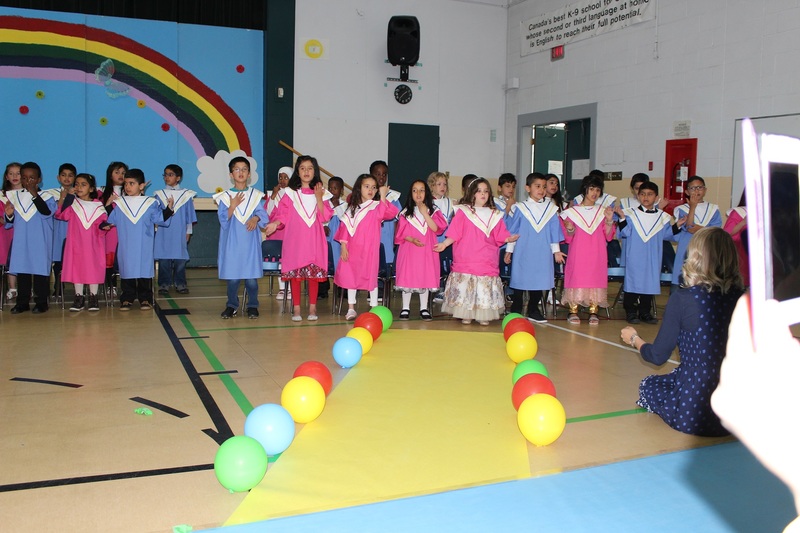 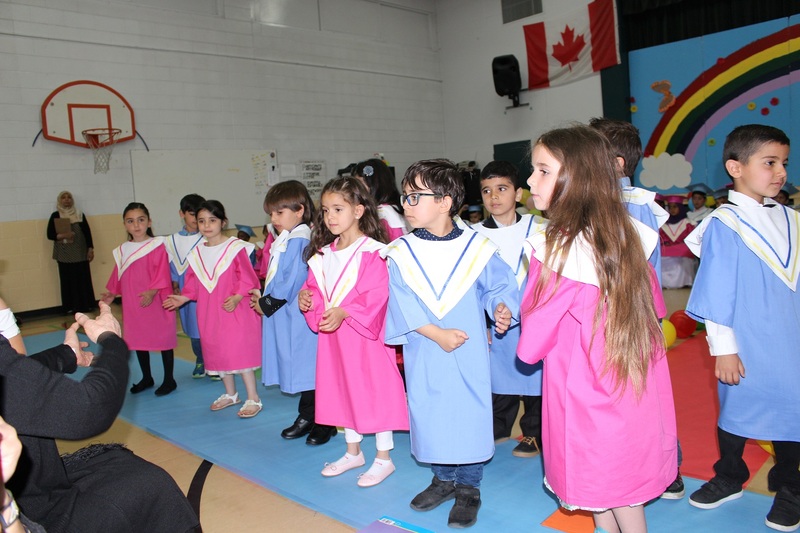 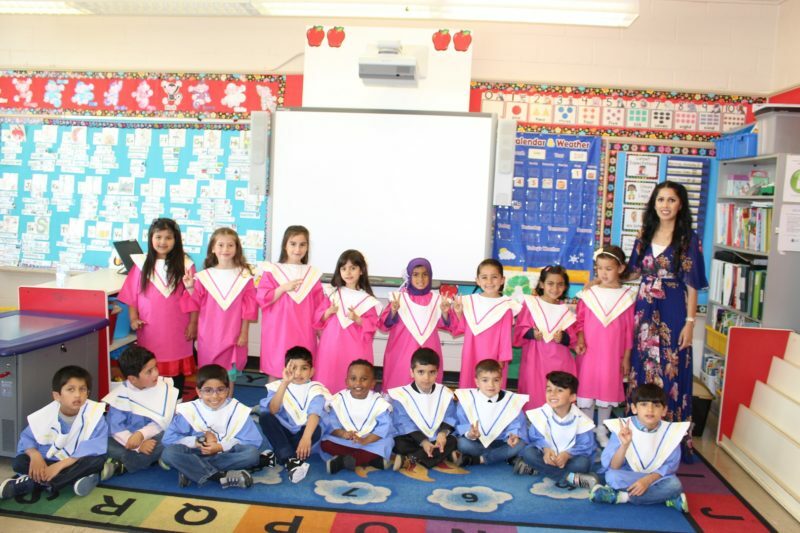 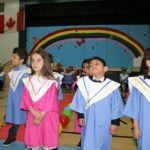 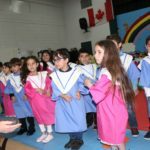 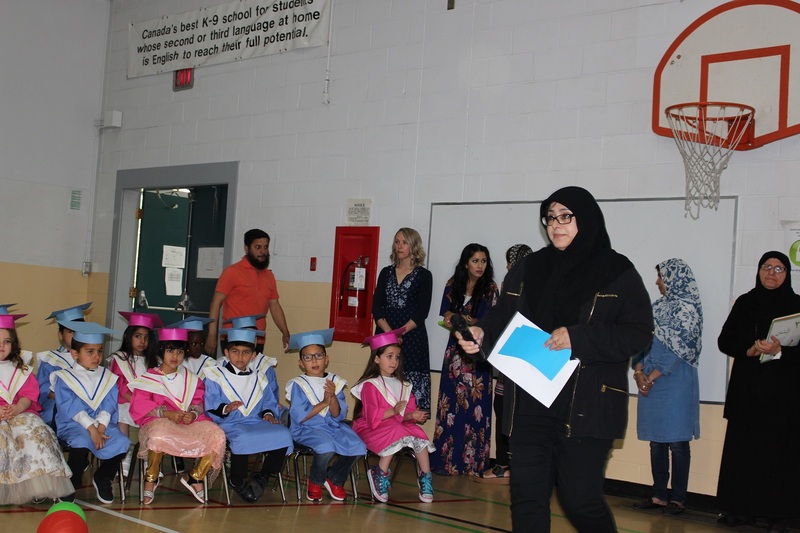 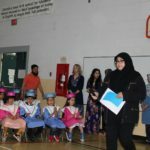 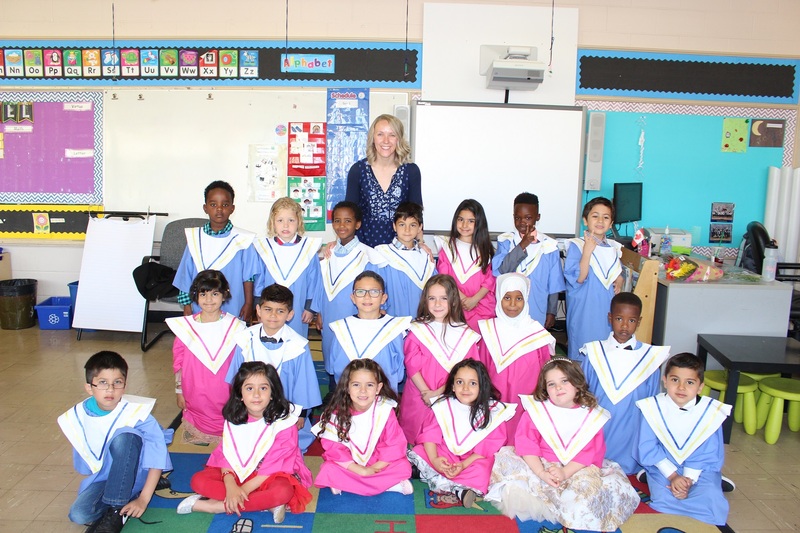 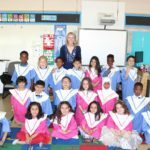 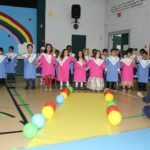 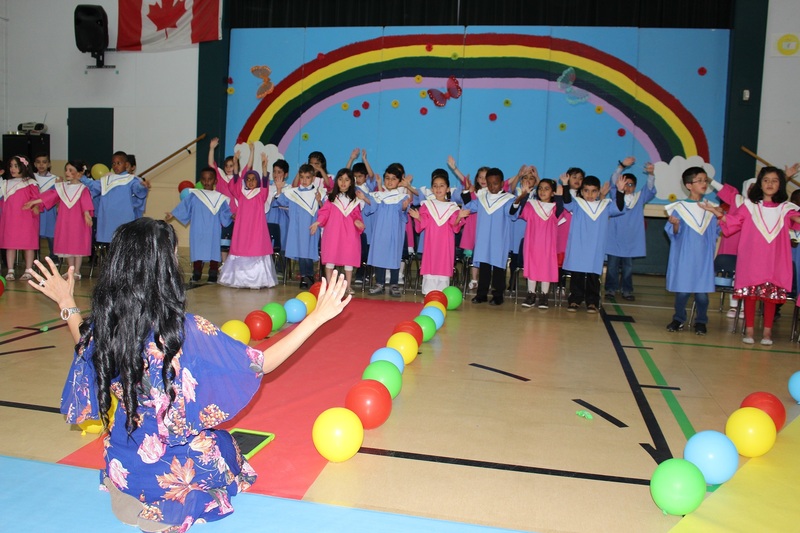 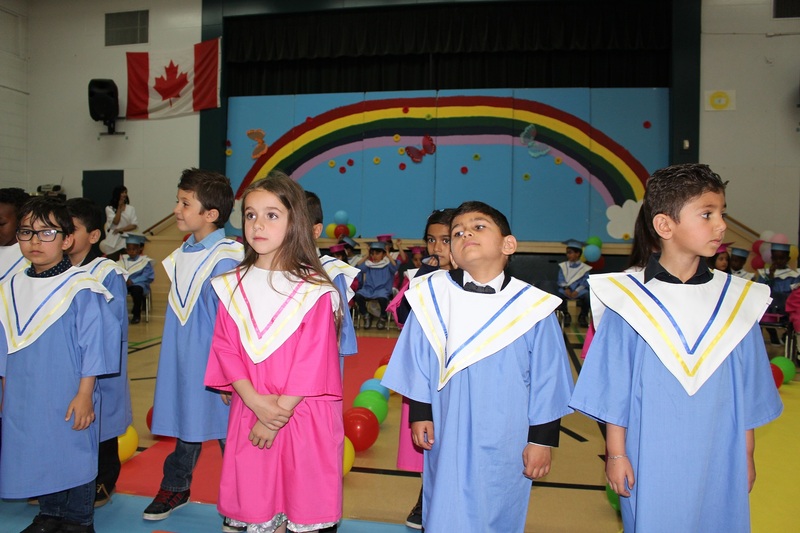 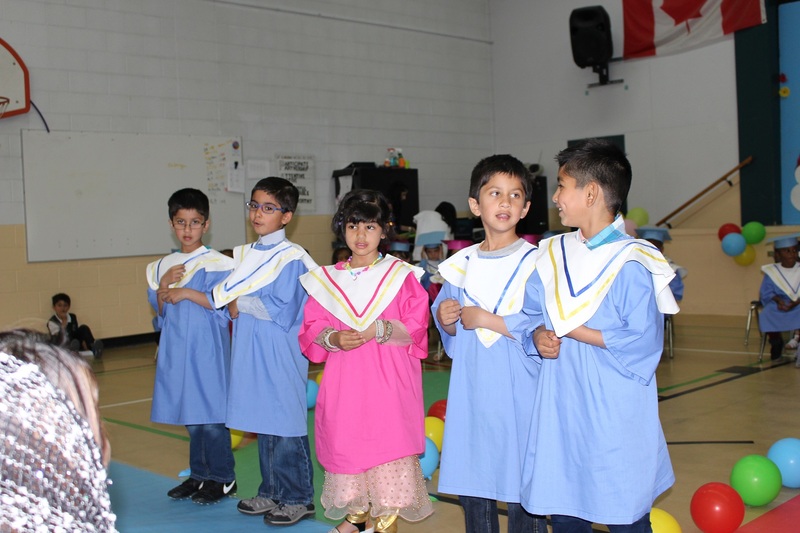 Students in the Arabic and Urdu Language Option classes performed delightful songs to proud parents and family members. 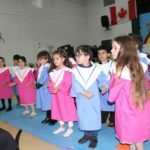 After, all the ECS students performed their amazing “Thank you” song to give thanks to everyone that made this a successful year. 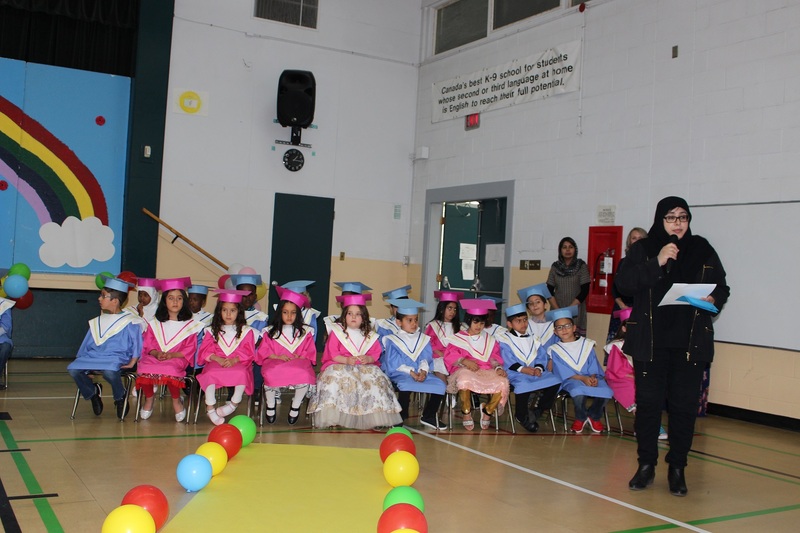 Later, each graduating student was called up to receive recognition for their achievement. 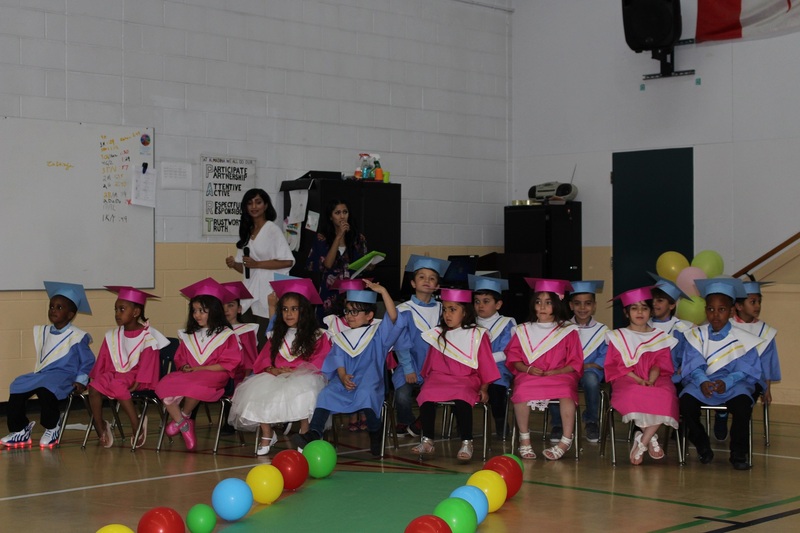 Thank you to all the students, staff, and parents for making the ECS graduation event a huge success! 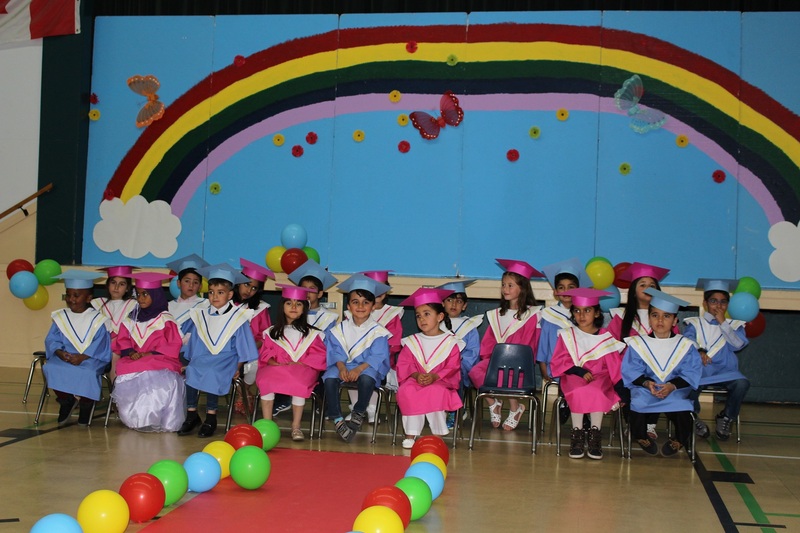 Congratulations to all of our ECS graduates!